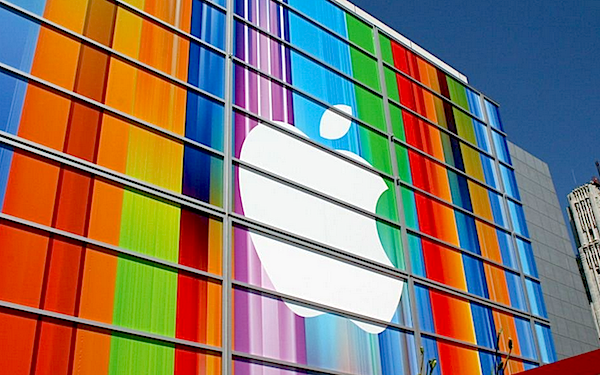 Apple held their much-anticipated September 12 media event this week at the Yerba Buena Center in San Francisco. The Apple keynote was delivered by Tim Cook, Phil Schiller, Scott Forstall and Co., and pulled the curtain back on the new iPhone 5 as well as a revamped iPod Touch and iPod Nano product lines. As expected, the iPhone 5 featured an elongated design with a 4-inch, native 16:9 display, LTE and a new smaller “lightning” 8-pin mini dock. The iPhone 5 also features 802.11n 5Ghz Wi-Fi, improved front and rear-facing cameras and an A6 chip for 2x better performance across the board. While not eluded to in the Apple keynote, the iPhone 5 will also require a nano-SIM. iPhone 5 will be available for pre-order commencing September 14, with order shipping and retail availability beginning September 21st. 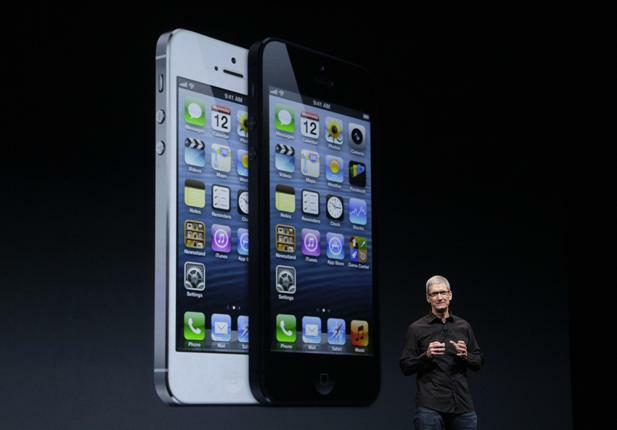 iPhone 5 pricing starts at $199 for the 16GB model, $299 for 32GB and $399 for 64GB. The 2012 iPod Touch line has been updated to bring it up to speed with the new iPhone 5. The new iPod Touch features the same 4-inch screen as the iPhone 5, is considerably thinner and lighter, and has an A5 chip for better gaming performance. 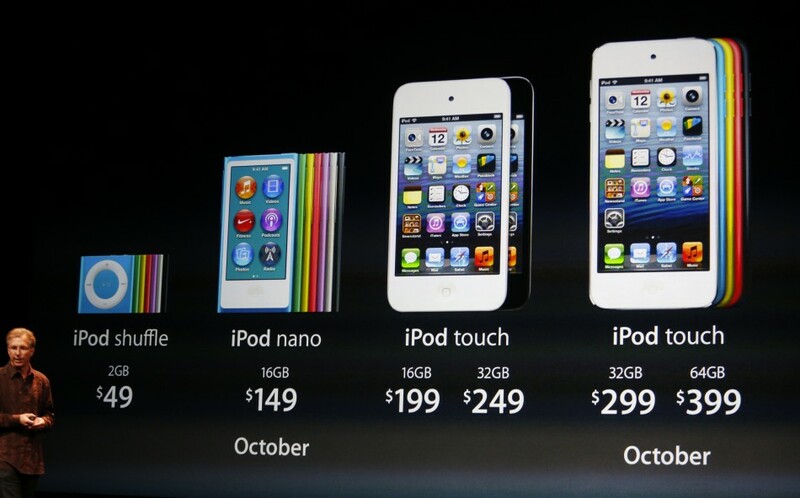 The new iPod Touch will be available in 5 different colors – blue, green, red, silver and black. Pricing starts at $299 for the 32GB model. 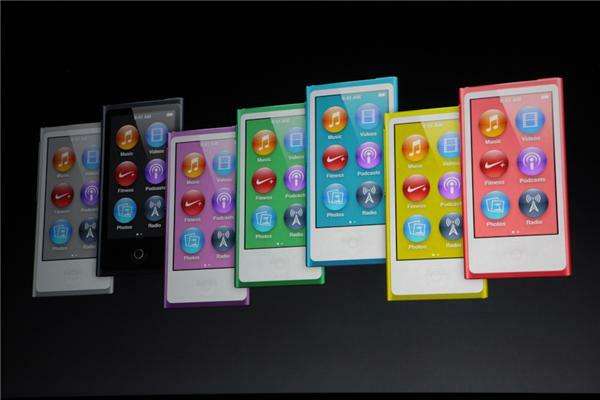 The Apple keynote revealed a completely redesigned iPod Nano, with a bigger 2.5-inch screen and a new iPhone-esque home button. The new iPod Nano has a built-in radio tuner and fitness pedometer, is 38% thinner than its predecessor and comes in 7 different colors. The Apple keynote made a big deal about the engineering and design that went into creating the world’s best “one size fits all” earphones. The new earpods certainly look better than the truly dated earphones that they replace, and all indications are that they also offer better sound quality, and especially better bass. 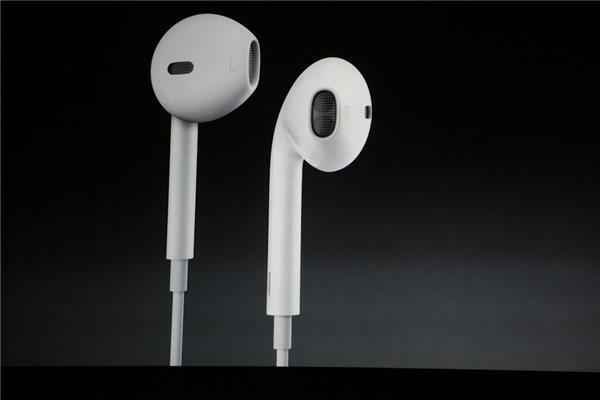 Apple’s new earpods will ship with the iPhone 5, iPod Touch and iPod Nano. Did you watch the Apple Keynote? Were you impressed with the 2012-2013 product line-up? Share your thoughts in the comments below.